62 of Covington, Kentucky passed away April 2, 2019. He loved his grandchildren and enjoyed listening to old rock and roll music. Donald served his country in the US Army. 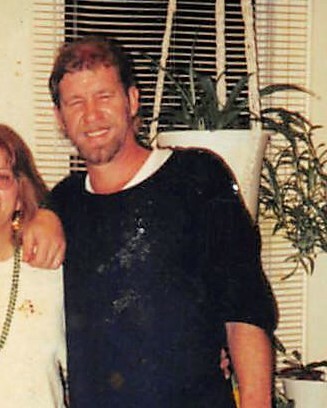 He is survived by his son Shawn (Amber) Wehrman; grandchildren Aaliyah, Trustin and Brodin Wehrman; siblings Carolyn Wehrman, Kathy Capps, Johnny Wehrman and Vonda Wehrman. He is preceded in death by his parents Charles and Nancy Wehrman; siblings Fred Wehrman, Thomas Wehrman and Linda Tibbs. A Memorial Gathering will be held on Wednesday, April 10, 2019 from 3pm until time of Memorial Service at 5pm. Floral Hills Funeral Home is serving the family.